After a vote by the members, we are pleased to announce that a new official motto has been choosen. Our new devise is " A way of life " . Here are the results of the survery / vote. 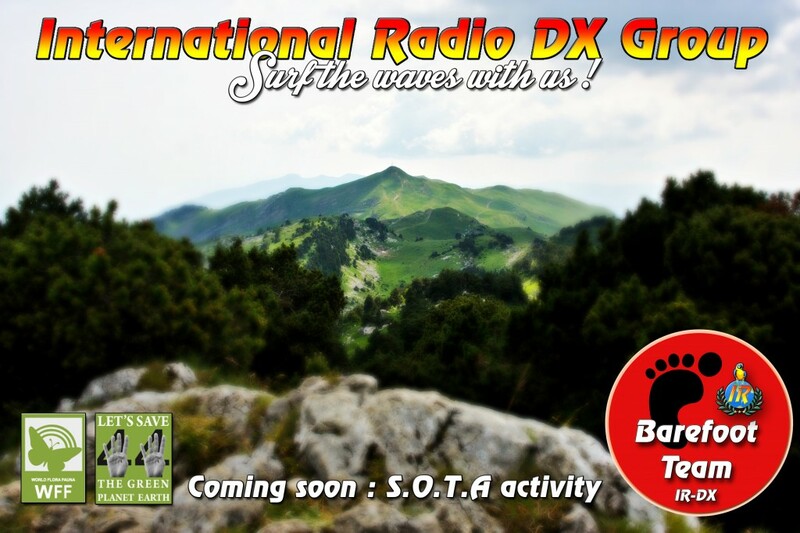 The Barefoot Team (Pascal126 + Fred226) will be active in the next weeks from one or more SOTA, possibly counting as well for WFF44. Thanks guys for this great activity, thanks for your efforts !